COLUMBUS, GA (WTVM) - St. Anne-Pacelli Catholic School has named a new head football coach. Dwight Jones has been selected as head coach and succeeds Mark “Dre” LeGree, who served as the school’s head football coach for two years. LeGree who teaches physical education to high school students at St. Anne-Pacelli announced resignation as coach in November 2018. Jones is joining St. Anne-Pacelli from Russell County High School where he served as head football coach since 2016. 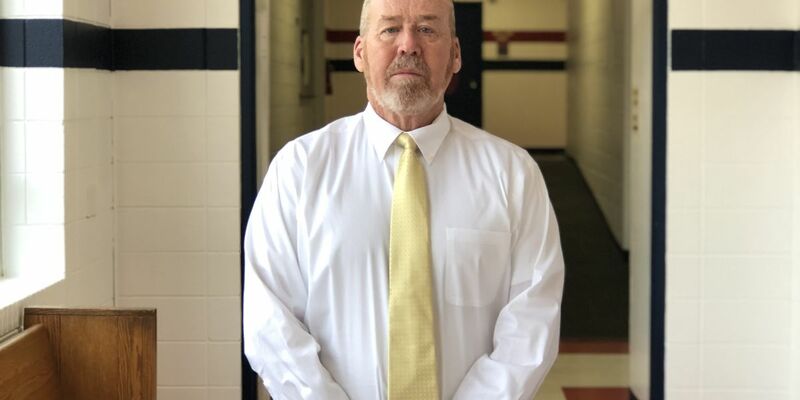 He’s a veteran coach who began coaching football in 1990 at Russell County High. His 28-year career includes tenures at Hardaway, Northside, Harris County, and Auburn high schools. Jones will begin his new position on February 1, 2019.